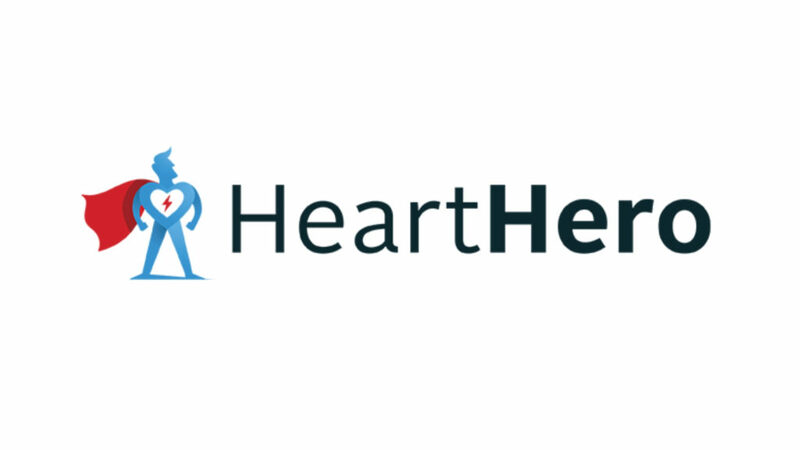 Congratulations to our client, HeartHero, for its recent big win during the “Innovation Pitch Challenge” at the American College of Cardiology’s 68th Annual Scientific Session & Expo, ACC.19. HeartHero, which was created with the simple mission to save more lives from Sudden Cardiac Arrest (SCA), has developed a revolutionary personal automated external defibrillator (AED) device to make lifesaving technology available to the consumer market. The device is unique in its price point, small size, educational component, and partner smartphone app, and will empower bystanders and family members to save lives from sudden cardiac arrest. Their vision is that each household, especially those where an individual has a higher likelihood of going into cardiac arrest, will eventually have one of these devices as part of their medicine cabinet and with this prevalence, many lives will be saved. Read the full press release here.